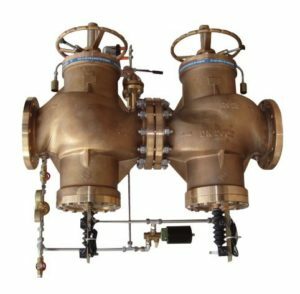 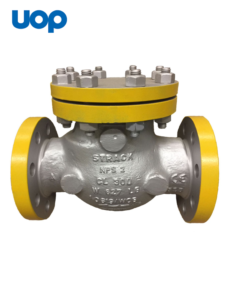 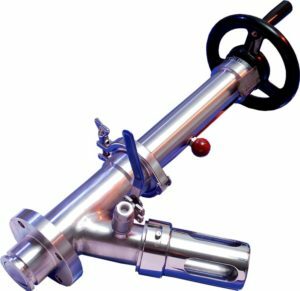 We at Dutch Valve Vision are experienced in handling complex valve packages and provide our clients with the professionalism they expect. 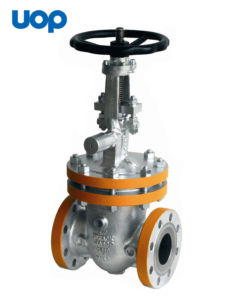 Our experience and close cooperation with our partners provides us with a strong knowledge base in special valve making. 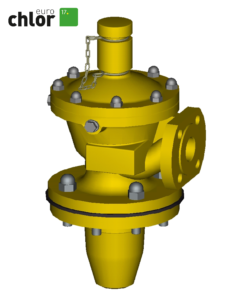 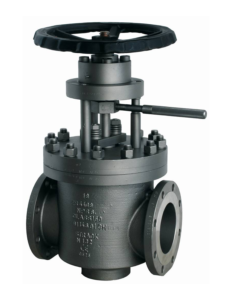 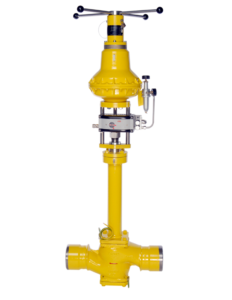 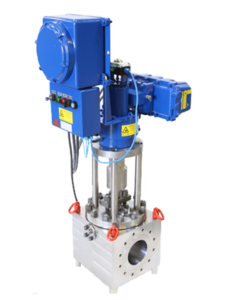 Our partners have well over 60 years of experience in designing and making specialized valves. 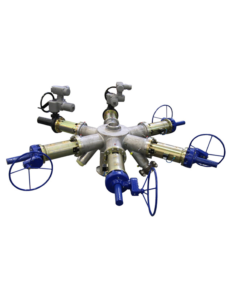 Suitable for HF Alkalytion services, listed in UOP and CoP. 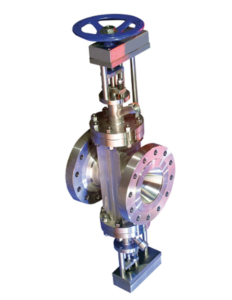 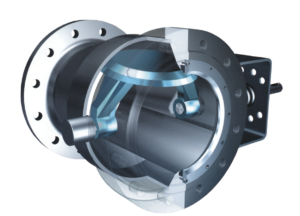 Trieccentric butterfly valve with full bore, no abrasive wear at the seal faces, low opening and closing torques. 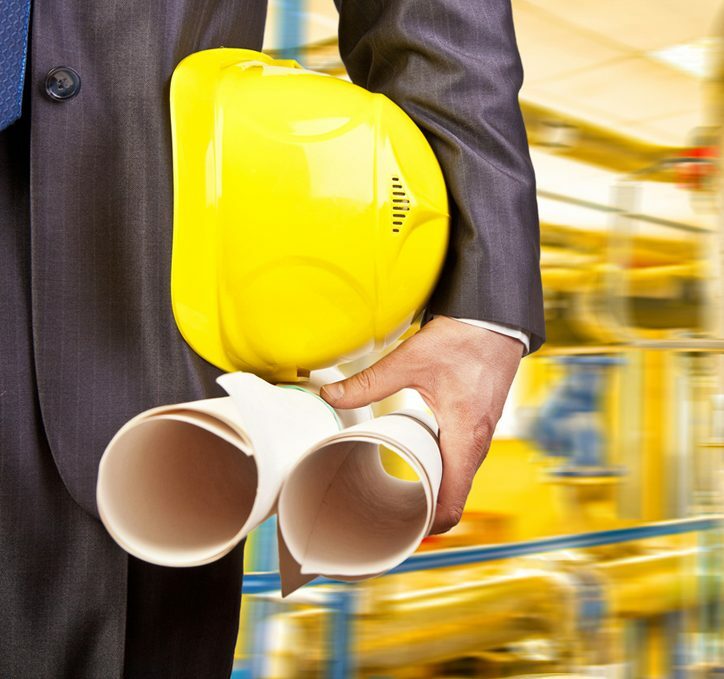 experience work to help us reach decisions quickly and effectively. 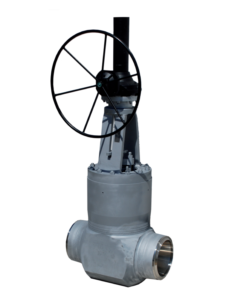 We at Dutch Valve Vision focus on special valve engineered. 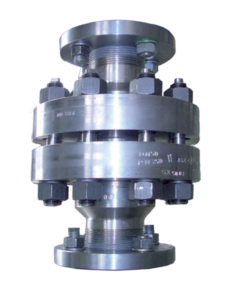 and search for the optimal solution. 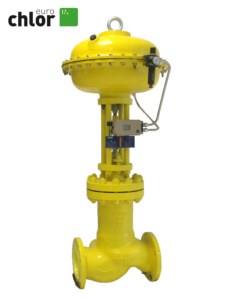 The requirements of our customers are met with innovative and user orientated solutions, each carefully tailored to suit the specific needs of our customer.